It looks big, but doesn’t feel heavy when worn, and rugged, because the mesh metal motif on the ear cups blends well with my backpack’s similar look. And it looks like something a pilot from a science fiction film would wear. 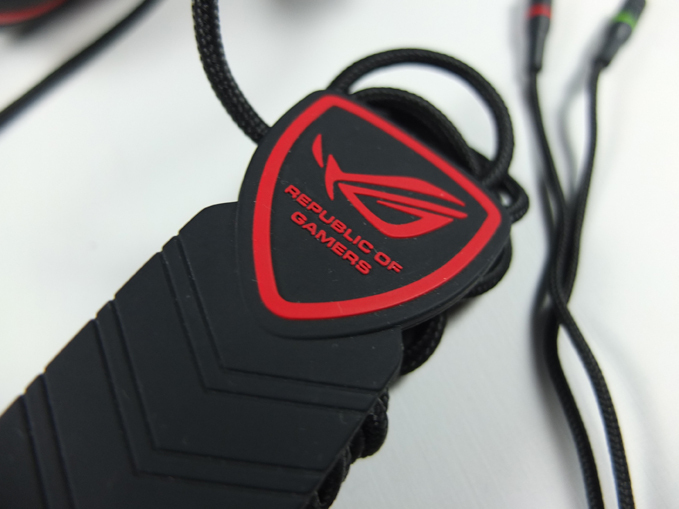 The ASUS Orion Pro Gaming Headset is all over nice to hold. 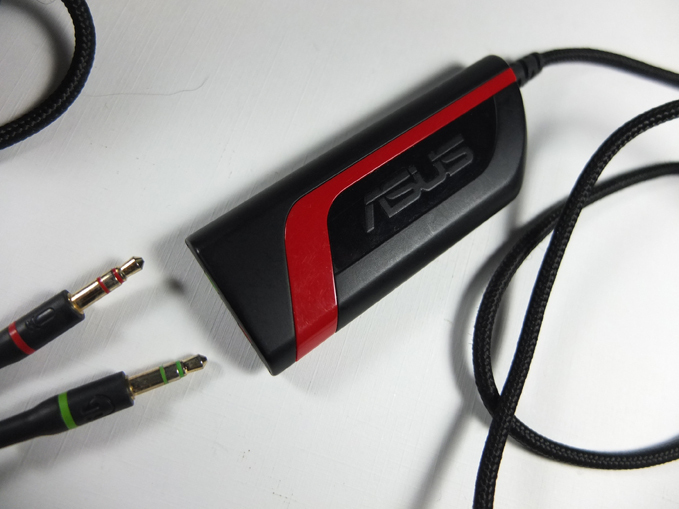 Plug it into your laptop and soak in the layered sound of even the most often watched of your movies. Voices are distinct, and you can “feel” the empty room devoid of sound when characters pace around in between dialogue. The subtle are highlighted: pin drops, foot falls, creaking doors, distant shouts, muffled voices, shuffling, leaves blown, branches stepped on, wood groaning under someone’s weight. As opposed to basic dual speakers passing for stereo on most laptops (I tested this on the ASUS VivoBook S551, ASUSX450L, and Lenovo Flex 14), that just sweeps every loud thundering sound into a one long sequence of boom and explosion and scream, the audio experience is layered, textured, and “controlled” on the ASUS Orion Pro Gaming Headset. 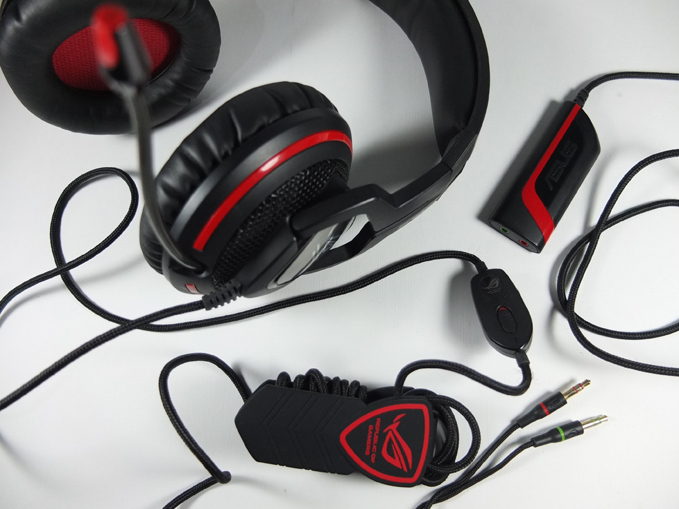 Above: Headset, USB audio processor, volume control with clip, and cord spool – everything that’s in the box. 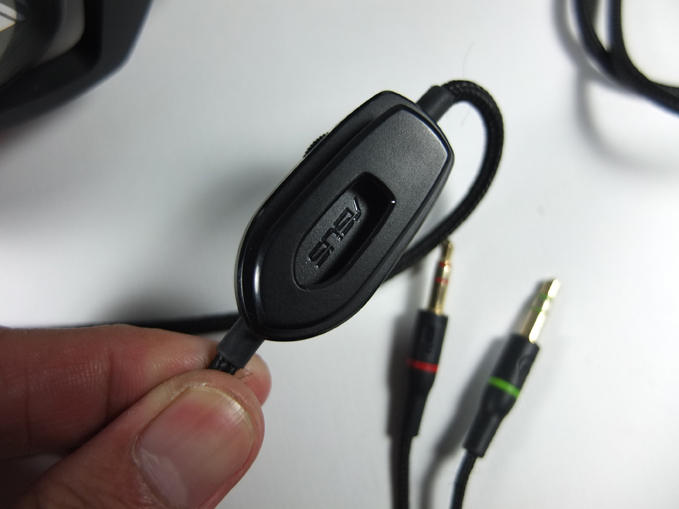 It’s all over nice to hold – the volume dial plus mic mute button unit with a clip, the USB audio processor , the rubbery cord spool, the braided cord, the headset itself. Put it on and and you get the feeling that dozens of tiny adjusted-just-right speakers are giving you a balanced stereo experience. 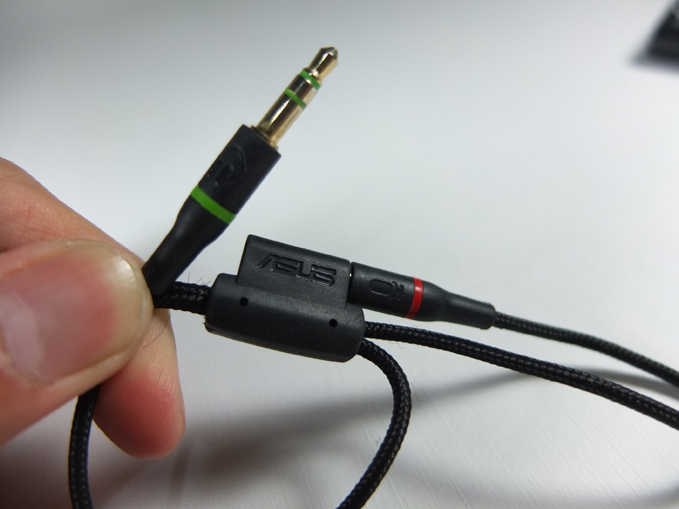 Meaning not tinny, but full, textured, and even if you don’t crank up the volume in your media player to full, it’s almost sound-cancelling. Which is good because you want a gaming experience – the thuds of items on the floor, the low rumbles, the piercing sounds, the staccato gun shots, the rustle of leaves, suspicious footsteps, clangs of metal, the roar of creatures after you, the grunts, groans, punches, explosions, and music that bring you the edge of your seat. 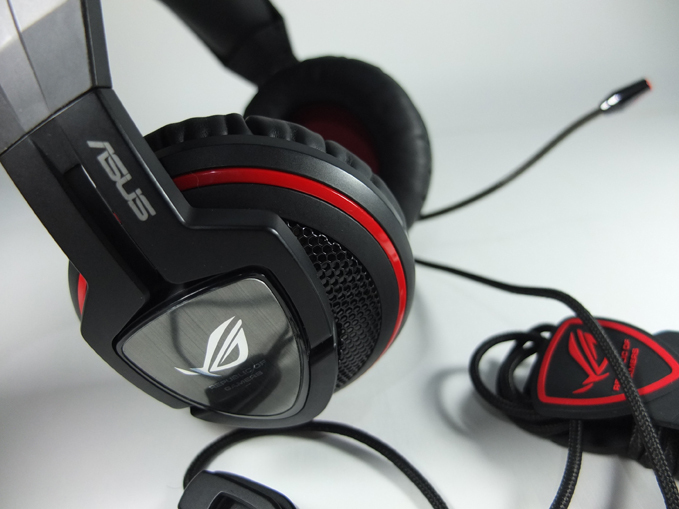 What a difference an ASUS Orion Pro Gaming Headset makes. 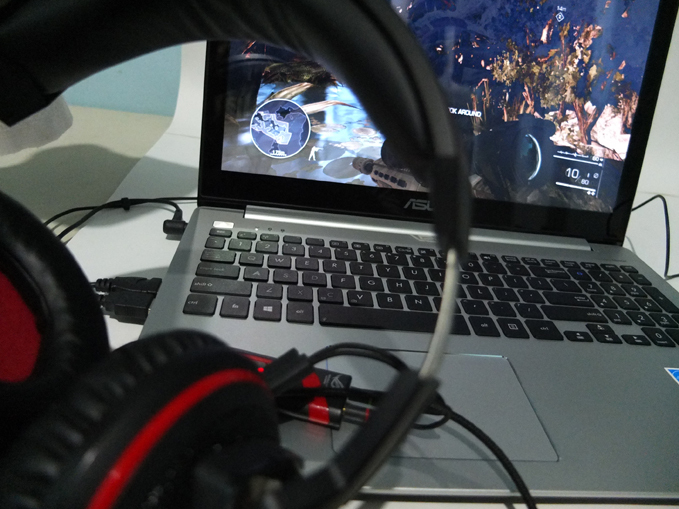 Above: Playing Sniper Ghost Warrior 2 on the ASUS VivoBook S551. ‘FPS mode’ can bring more layers of sound (nuances) in first person shooting games, but it’s not always obvious unless you’ve been playing (and noticing the quality of sound) an FPS game for a long time. Still, it’s great. 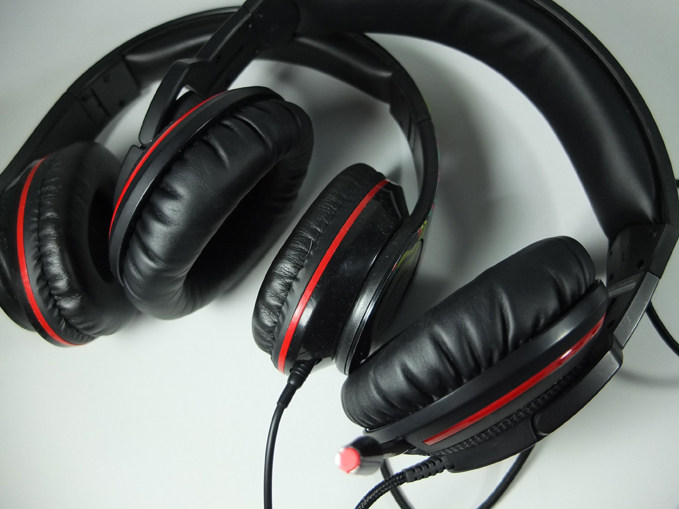 When listening to music or when watching a movie, it’s often better to turn off the FPS and Surround mode, as both can result in unneeded bass-amping. 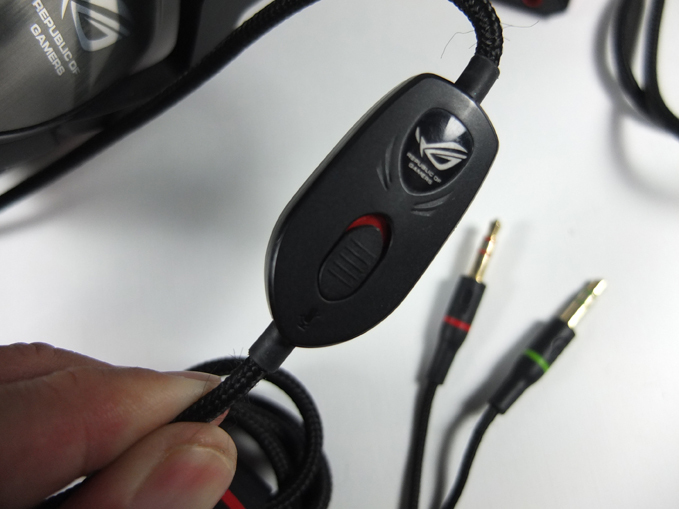 The Headphone amp, I noticed helps to force-amp the sound, but it depends on what you’re listening to. Perhaps a more conservative design? If you have kids in your house, this headset, because of how cool it looks, will get borrowed. Often. 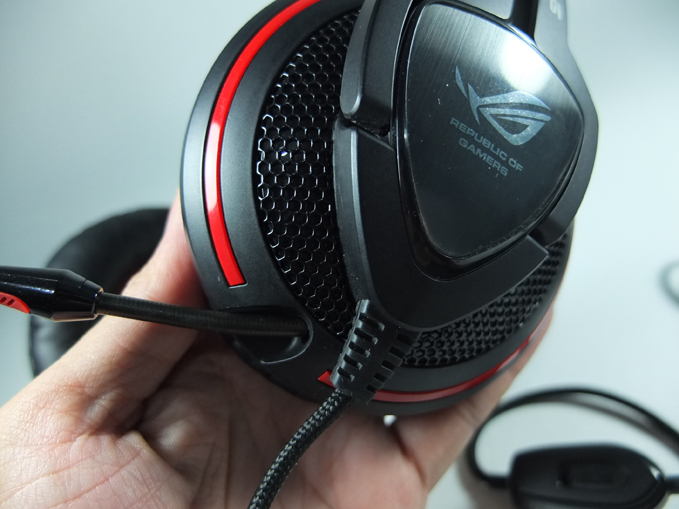 ASUS Orion Pro overlaid with smaller headphone – despite the Orion Pro’s bigger ear cups, they’re actually more comfortable than those of the smaller headset. 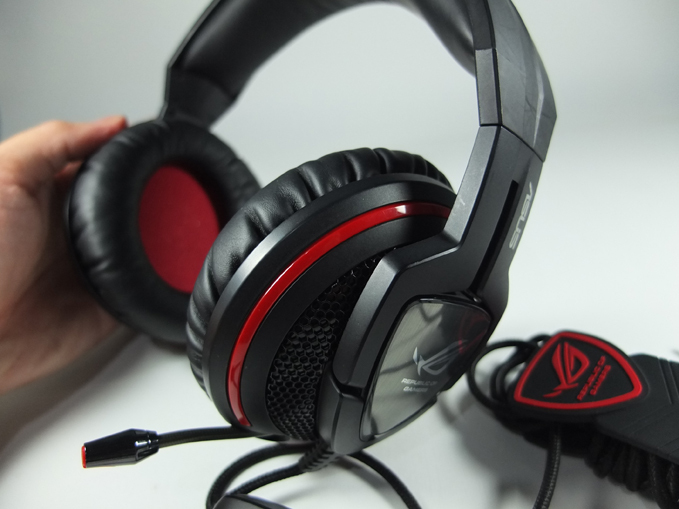 If you’re a gamer, you’ll need a good headset, for those long hours of immersive play. 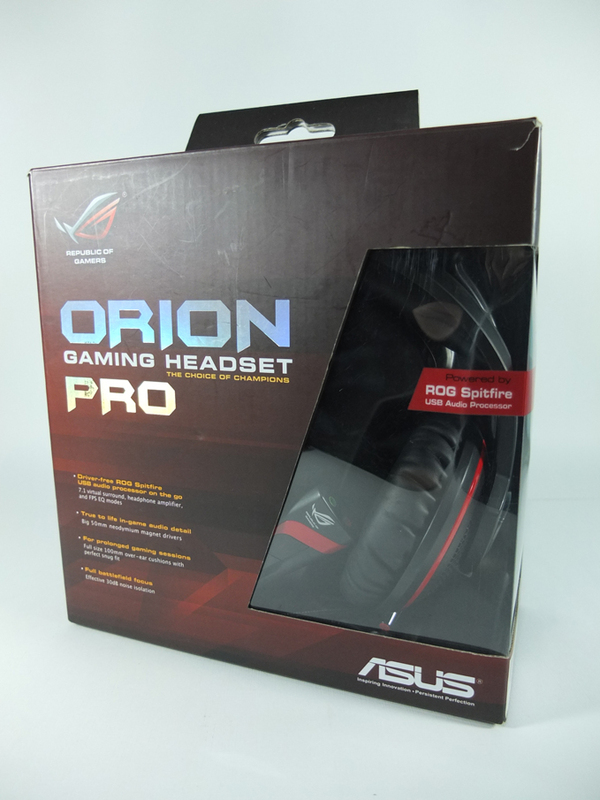 For that, the ASUS Orion Pro Gaming Headset is recommended: for the price, the level of comfort and sound quality this headset brings is superb.